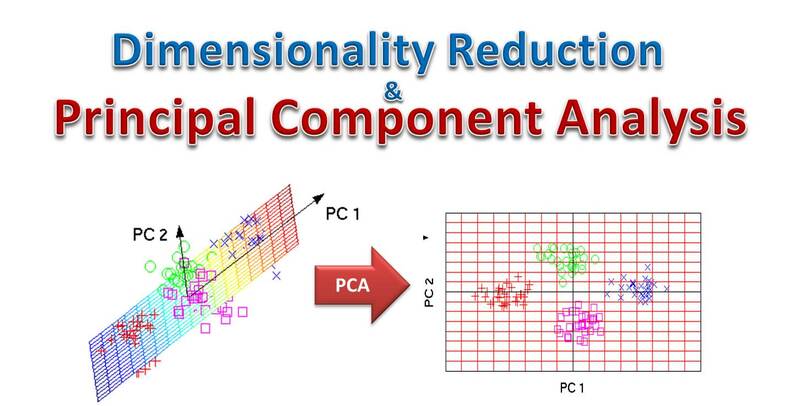 We would explain the concept of dimensionality reduction in a very simple way. In line with the principle of my articles, I would try to be as clear as possible. In this lesson, we would focus on the explaining the concept and in the next lesson, we would look at the underlying derivation of the technique. You already know that if you are given data in two dimension, say x and y, you could probably plot the graph and see the relationship. What if you are given data in three dimension? You could still try to create the plot but if the data is large enough, visualizing the plot would be difficult. Now what if the data is in 10 or 20 or even 100 and more? How could you plot it? Even if you could, you find out that it may not make much sense. This is were dimensionality reduction or dimensional reduction comes in. 1. Feature Extraction: This technique has to do with finding new features in the data after it has been transformed from a high-dimensional space to a low dimensional space. Multidimensional Scaling(MDS): This technique is closely related to PCA and have the same limitations as PCA. Factor Analysis: This technique assumes that the underlying manifold is a linear subspace. Independent Component Analysis(ICA): This technique starts from a factor analysis solution and searches for rotations that lead to independent components. PCA is a variance-maximising technique that projects the original data onto a direction that maximizes variance. 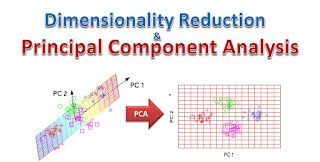 PCA performs a linear mapping of the original data to a lower-dimensional space such that the variance of the data in the low-dimensional representation is maximized. In math terms, PCA is the performed by carrying out and eigen-decomposition of the co-variance matrix. The result would be a set of eigenvectors and a set of eigenvalues which can then be used to describe the original data. An eigenvector in linear algebra is a vector that would not change its direction under associated linear transformation. If we have a non-zero vector v, then its an eigenvector of a square matrix A is Av is a scalar multiple of v.
Eigenvectors are the coefficients attached to the eigenvectors and that is what gives the axes their magnitude. In the next lesson(which would be a web video), we would actually some of the derivations behind Principal Component Analysis). We would also perform PCA on real data using MatLAB and R.
So you can follow this course to get updates(just click on the follow button under the name of the author) and also subscribe to the video channel here.